2018 was a big year for weddings, with much hype around two royal weddings, it’s inspired many couples in the planning of their own. Here’s some of our favourite wedding trends that we expect will come with the new year. After the royal wedding of Harry & Meghan floral archways were wanted by couples, all over the country. Although floral instalments were already trending, we imagine there will be more foliage and florals prominent in room dressing this year. Other than archways, there has also been a huge rise in brides looking for hanging flowers and we think floral moon gates will be a new contender. Moon gates, are a stunning backdrop for a ceremony or photo booth area. 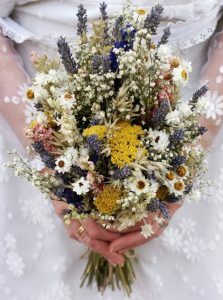 However, they will require a lot of flowers and construction, so choose local and in season, to avoid huge bills! 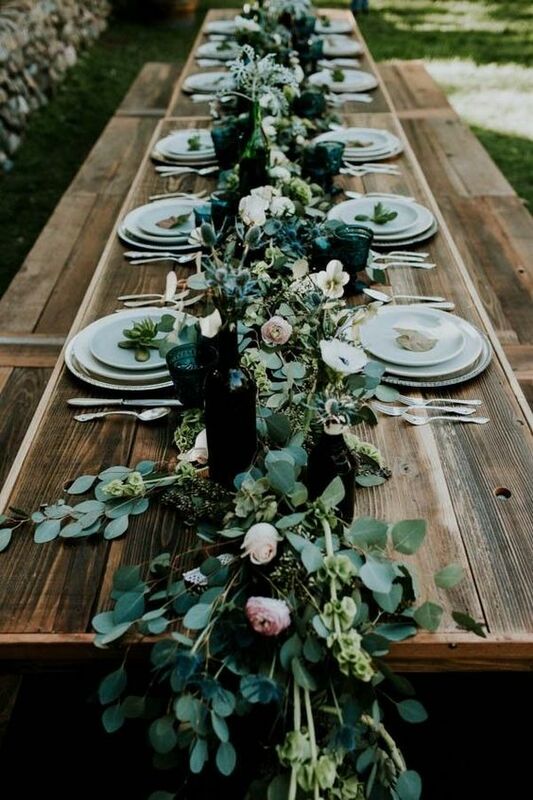 Long tables have become very popular for outdoor weddings, where there’s a lot of open space and tables can be displayed in somewhat of a horseshoe shape. This is perfect for a more relaxed wedding, where families and friends are quite close-knit. On the other hand, it may also be easier on your seating chart to seat people without showing obvious grouping or separating people. Long tables are perfect for a pristine, symmetrical table set up, they work beautifully with low floral arrangements running down the middle. If this doesn’t scream ‘Insta-worthy Shot’ I don’t know what does! This is a fantastic way to capture beautiful moments with your loved ones. 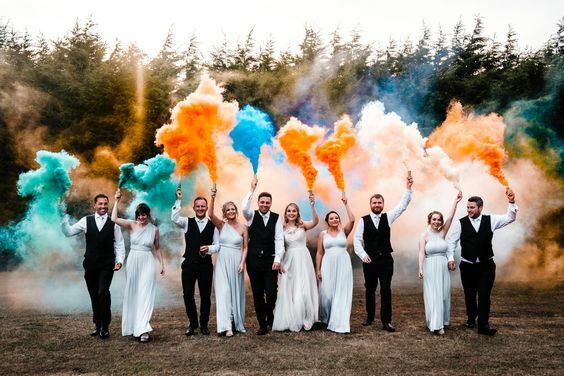 If you’re looking for something epic for your wedding photos, this is definitely one to consider. Do make sure you’ve had a practice run with your wedding party, because they can stain if not used properly – not ideal for a white wedding dress. This chic-shabby trend has proven to be a winner for bouquets, decor and worked as hair pieces. It’s wild and unusual and we’re completely in love with the idea, perfect for the bohemian bride. 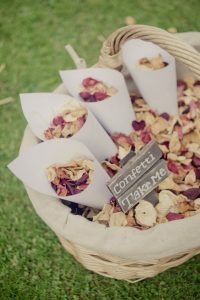 If you like the idea, but don’t want to go full boho, they make lovely touches in fresh arrangements too, and with flowers being often being a large cost at weddings, this will save you a lot. Not only a sustainable choice, but a fantastic keepsake for the couple and bridal party.